Pant and Rishabh's conversations were heard on the stump-microphones. The ongoing Test series between Australia and India has turned out to be an exciting one for the fans. India are currently 2-1 ahead in the four-match series with one match remaining at Sydney Cricket Ground (SCG), starting January 3. 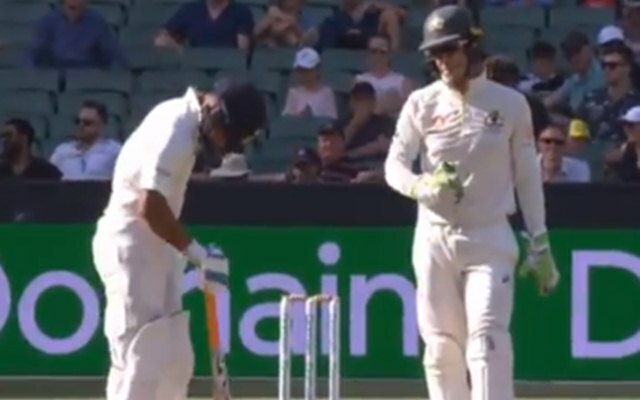 The third Test in Melbourne that India won by 137 runs was also a witness to some on-field altercations between Aussie captain Tim Paine and Rishabh Pant. Both Paine and Pant have the propensity to say something or the other while plying their trade behind the wickets. Both hurled some words at each other in the match. Their conversations were clearly heard in the stump-microphones and it added some spice to the already riveting encounter. 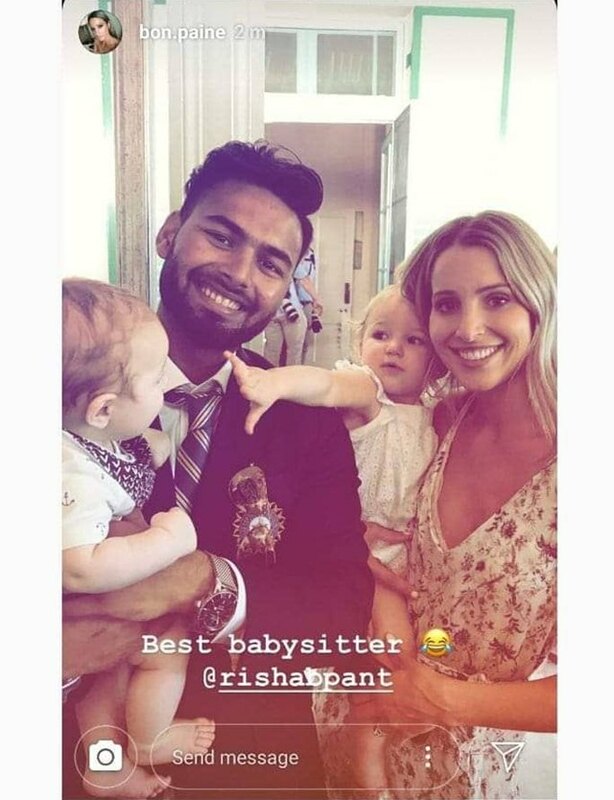 When Pant came to bat in the first innings, Paine, also the Australian captain, called him a ‘babysitter’.